Follow these steps to paint ceramic shower tiles. 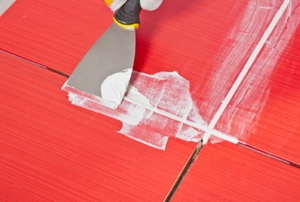 Follow these steps to install tile on plywood. 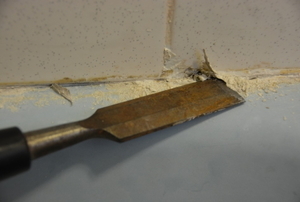 Follow these steps to repair bathroom tile grout. 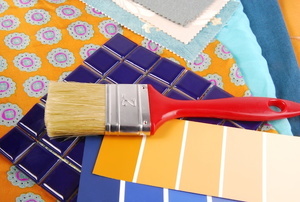 Regrouting tile is usually a simple and cheap way to restore the charm that the room once had. 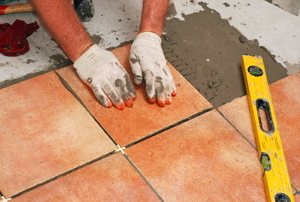 Read this information on laying tile. 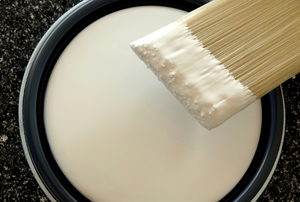 Read this article for advice on painting shower tiles. 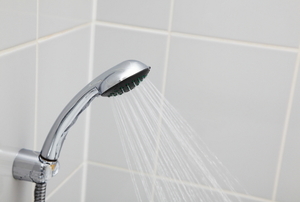 Follow these steps to replace shower tile. Follow these steps to replace bathroom tile. Follow these steps to regrout a tile floor. The kitchen is the heart of the home. 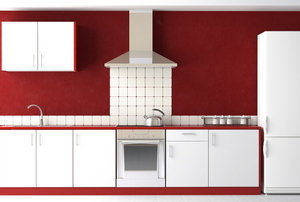 Make your kitchen the best it can be by using the materials described in this article to create a tile backsplash. 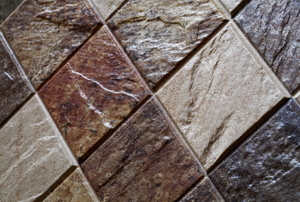 Read this article for advice on choosing a grout color for the tile in your shower.